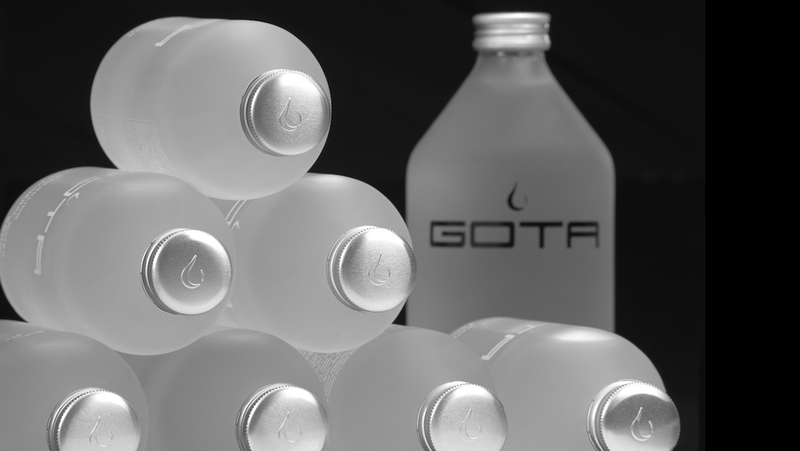 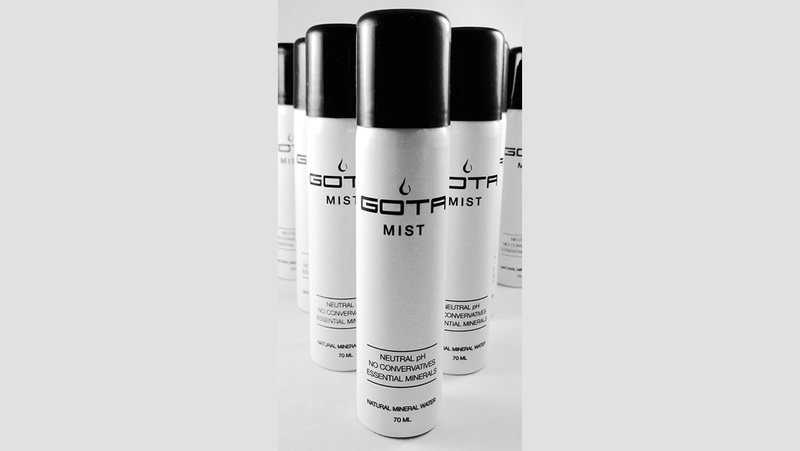 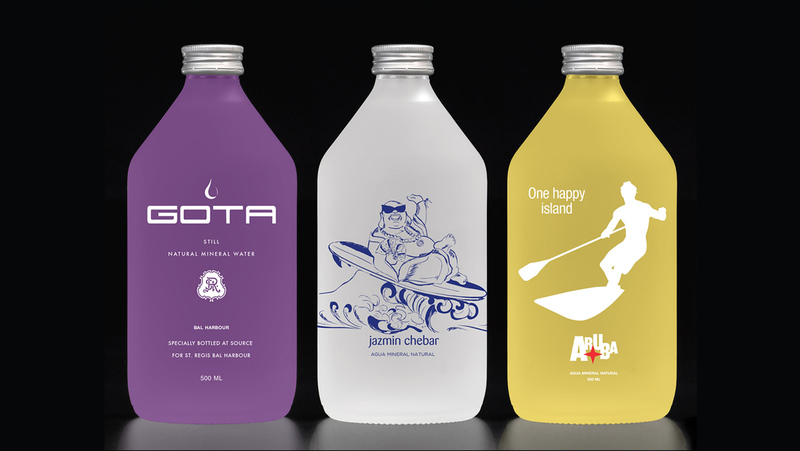 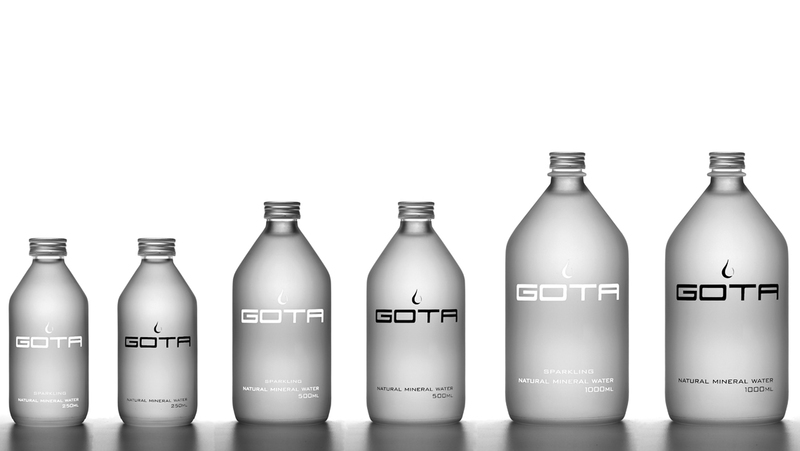 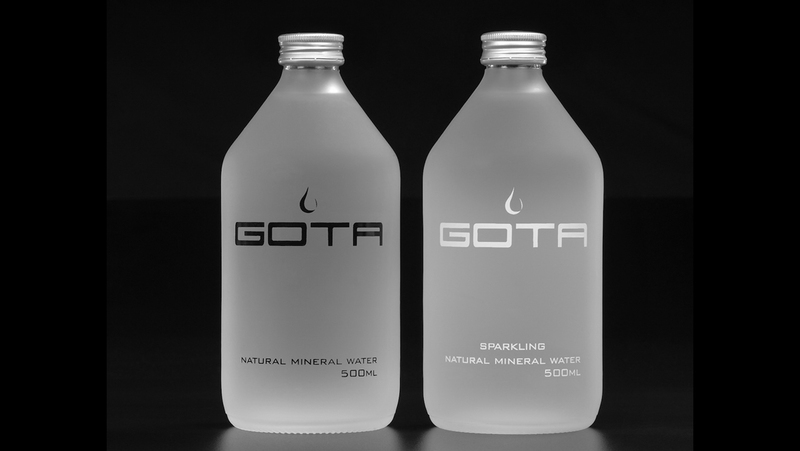 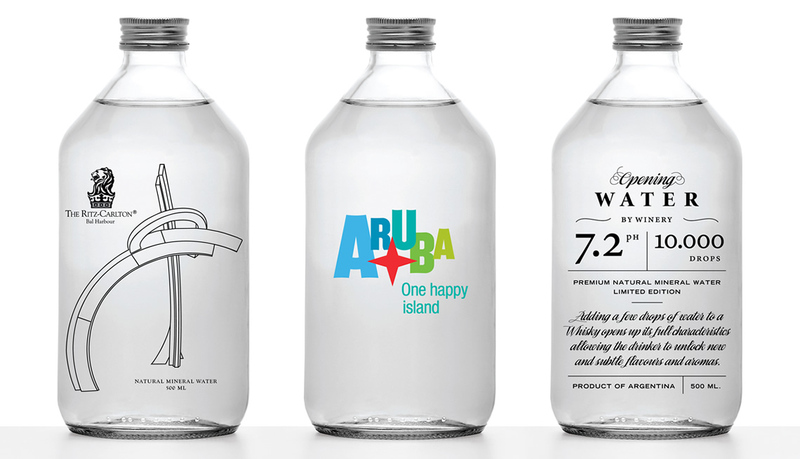 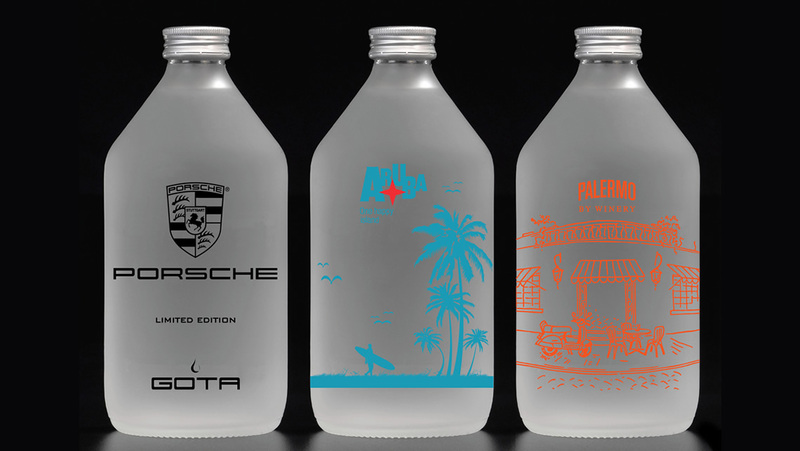 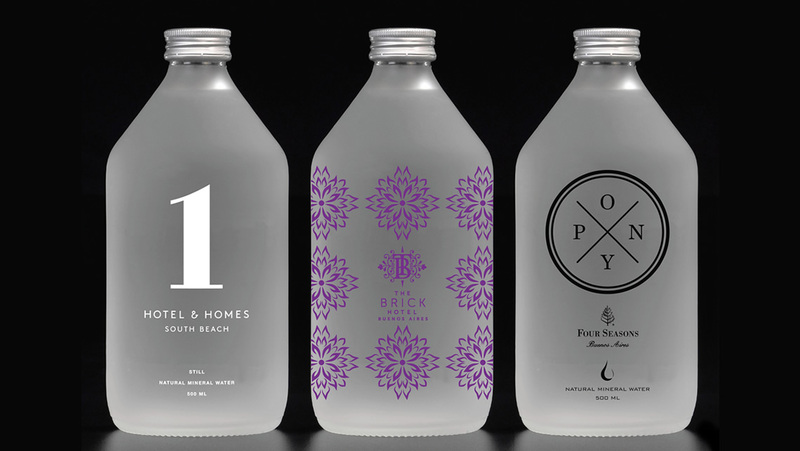 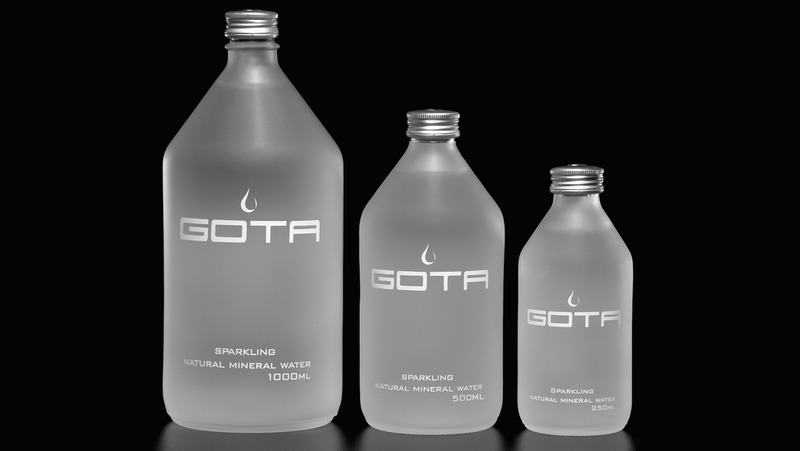 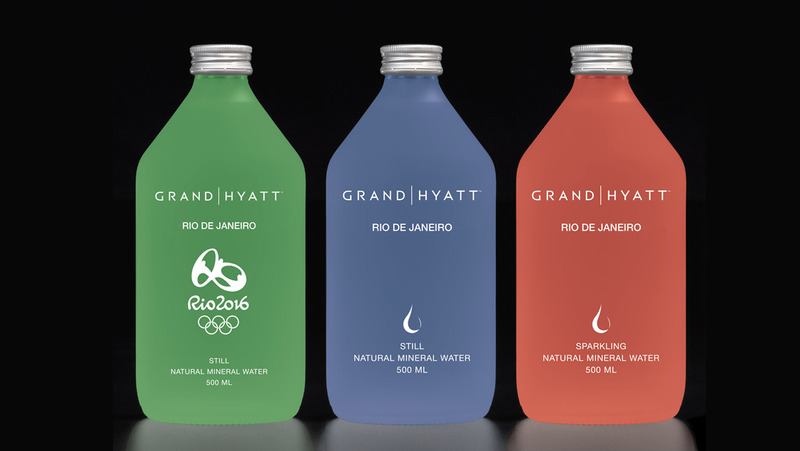 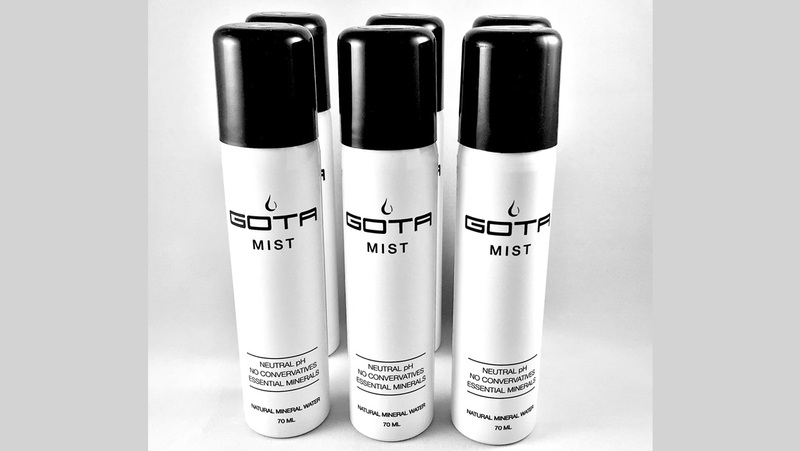 Gota is the premium mineral water brand from Argentina. 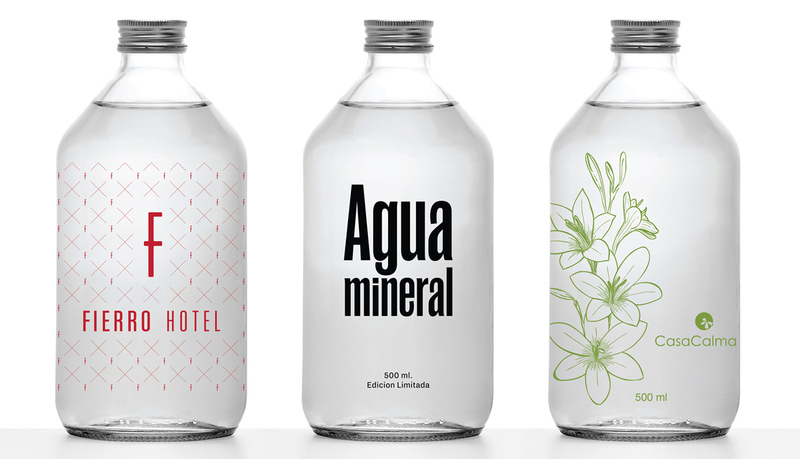 Based on principles of sustainable development and customisation. 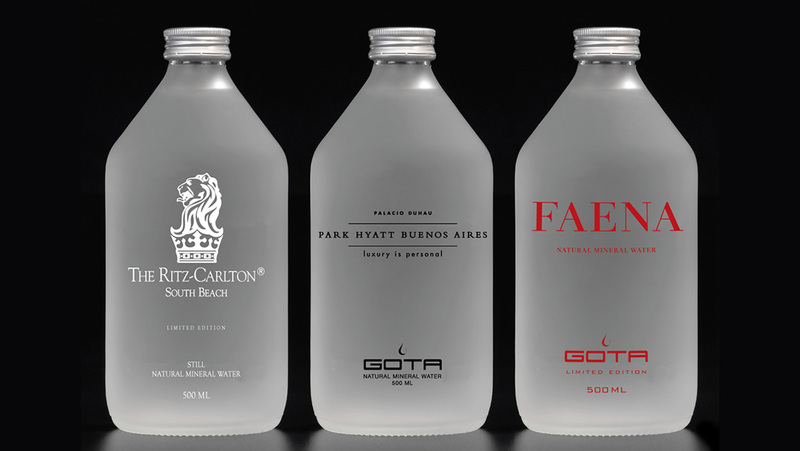 gourmet stores and premium brands. 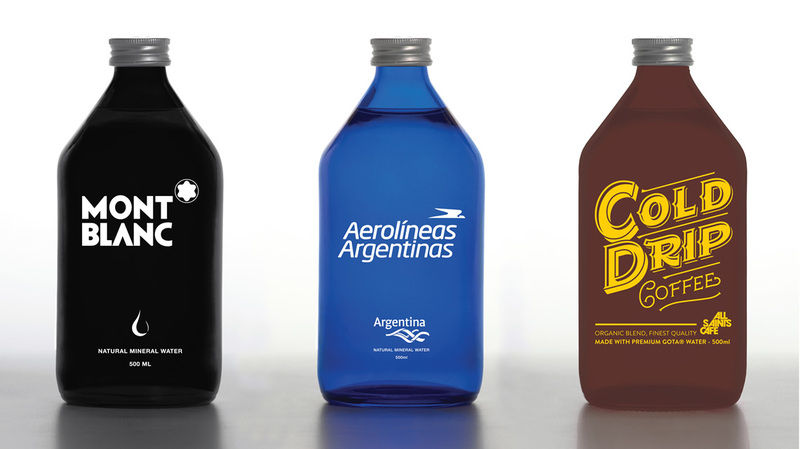 and help rural schools get access to safe water in Argentina. 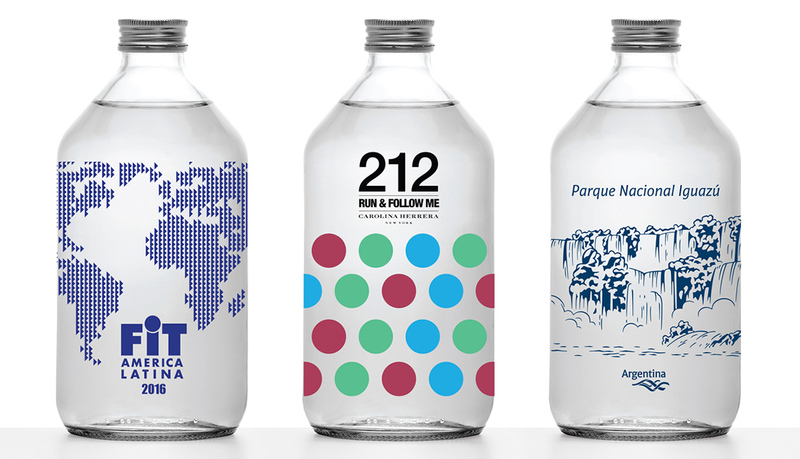 the region of the Iguazú Falls. 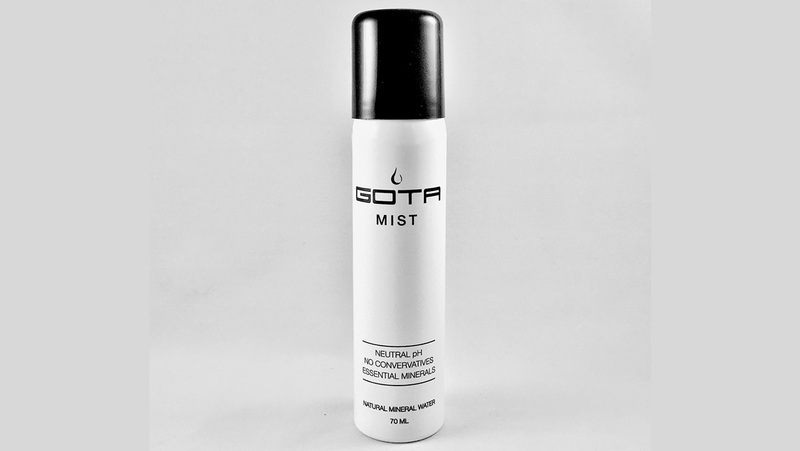 approved by health institutions in USA, EU, South America and Asia. 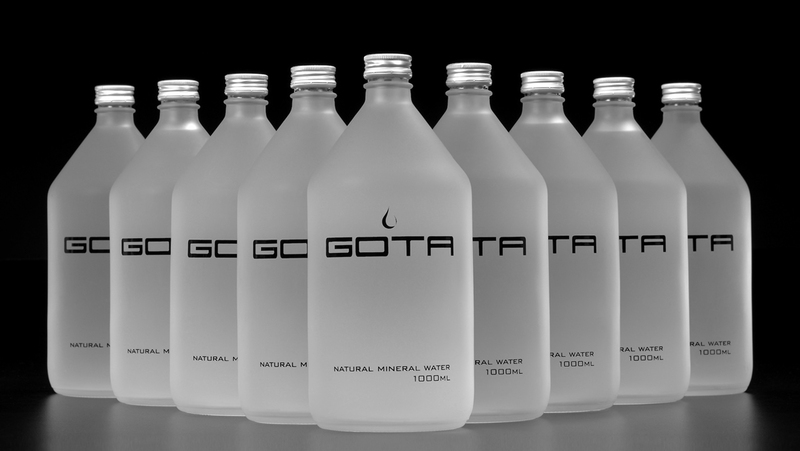 Want to become an agent / brand ambassador?